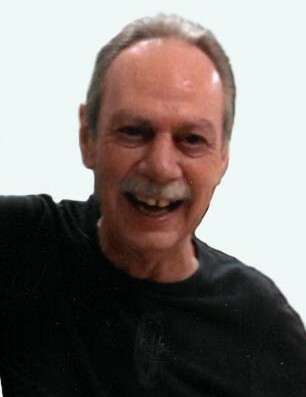 Stanley Wayne “Butch” Jones, of Harrington, passed away March 19, 2019, at the age of 70. He is the son of Ruth Jones and the late James Jones. Butch worked in autobody restoration and as an insurance adjuster. He was a member of the Harrington Senior Center and a former member of the Harrington Moose Lodge. Butch was the type of person who planned ahead; he designed his house out of Legos before having it built. He also enjoyed spending time with close friends playing pool so he added a special billiards room onto his house. When not playing pool, Butch enjoyed watching Nascar, fishing, and finding a good bargain. He was a wonderful friend who was known to be a little different but everyone loved him. In addition to his Mother, Butch is survived by his brothers: Bob Cline (Donna) and Donald Jones (Mary Etta); sisters: Cheryl Wesoja (Donald) and Sandy Zuchelli (Larry); several nieces, nephews and many close friends. Funeral services will take place at Melvin Funeral Home, 15522 S. DuPont Hwy., Harrington, DE 19952, on Wednesday March 27, 2019 at 1 PM with a visitation for family and friends one hour prior.